Updates and News can be found on our blog. 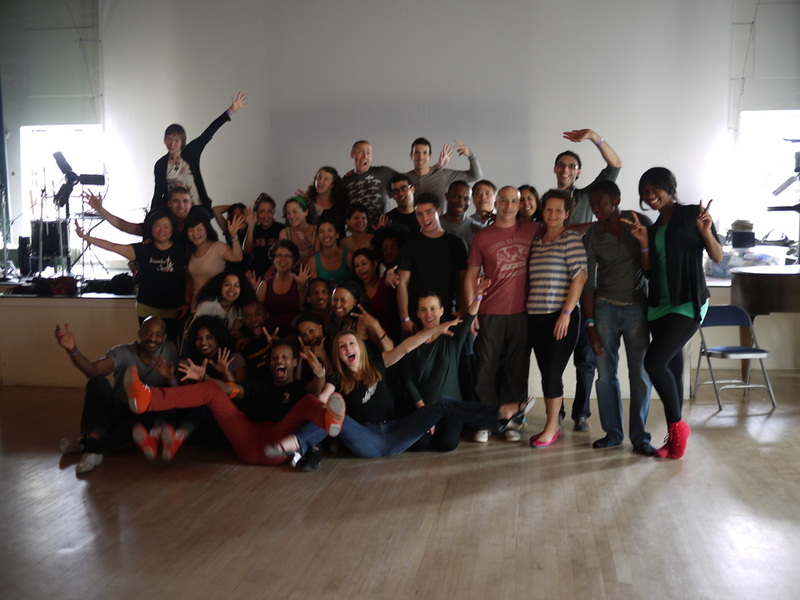 March 25, 2013: Seatte KIzomba Semba Camp is over! Thanks to everyone that was a part of this unforgettable weekend! Please check www.kizombasaettle.com for other events and happenings for kizomba in Seattle. 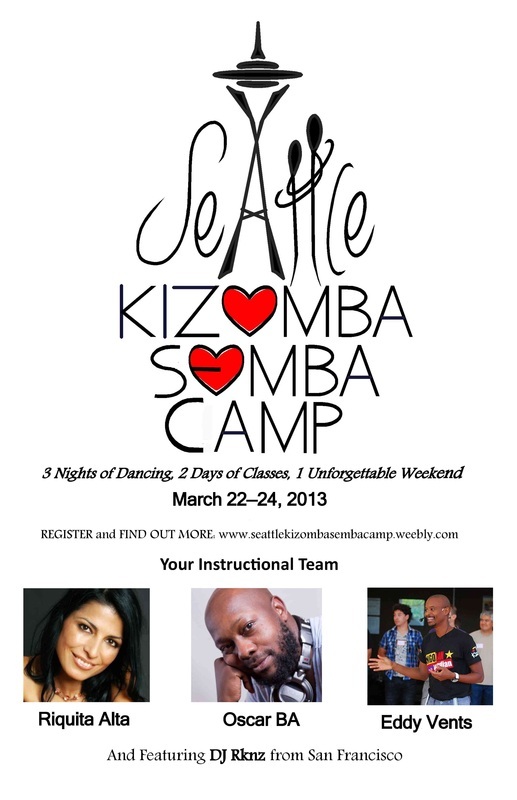 Join us in Seattle for a weekend of kizomba: 3 nights of dancing, 2 day of classes, 1 fun-tastic weekend! We'll kick off with a Friday evening dance so that you can meet and dance with the instructors and other kizomba dancers. Over the course of the weekend you will have 10 hours of instruction and social dancing every night to strengthen your foundations and improve your dance. You can choose one of two tracks depending on your dance experience and goals. The instructors will work as a team to provide everyone with an integrated curriculum so that you and your dance peers can learn and progress together. Checking out the Seattle Great Wheel on the water front - the views are amazing and it's open till midnight! Seattle is home to a warm and welcoming kizomba community with members from different dance backgrounds and all walks of life.